CARLTON-BRUNSWICK is ready to compete against the state’s best female cricketers after a proposal to revamp Women’s Premier was given the green light. 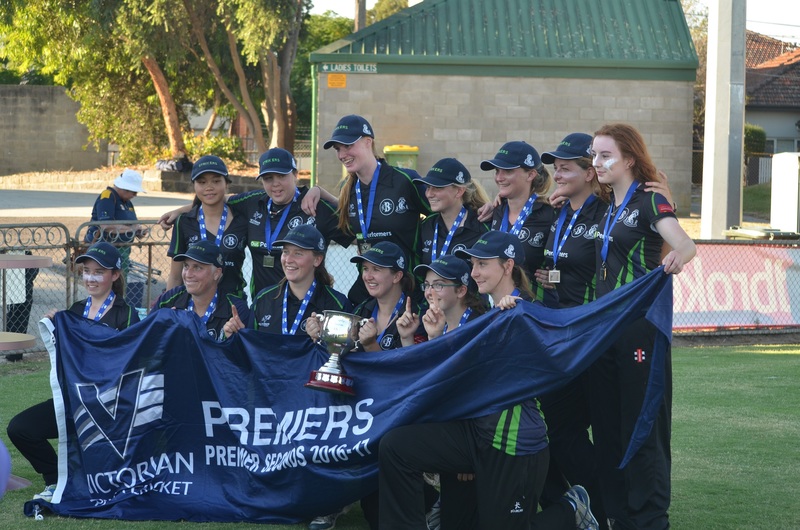 The Strikers and Ringwood have been added to the Women’s Premier Cricket competition, expanding from six to eight sides, while Coburg, Melton and Brighton Districts would drop back to the community Women’s Shield. Carlton-Brunswick has experienced success in the Premier seconds competition in the past two years, claiming a one-day premiership and reaching four consecutive grand finals. Ringwood and Carlton-Brunswick have played off in the past two women’s seconds grand finals. Carlton-Brunswick coach Karl Mayne said his side was excited to test itself against powerhouse clubs such as Essendon-Maribyrnong Park and Box Hill. “We have put some really solid performances in the seconds for two years,” Mayne said. “We think we have got the right age group and the girls will be able to mix it at that level. “There’s going to be a learning curve that comes with the higher standard. “It looks like the majority of players will be returning which will hold us in good stead,” he said. “It looks like we again will field three women’s teams. There’s not many clubs that are fielding that sort of depth in the women’s game across Victoria at the moment. He said the club was thrilled by the growth of its women’s program in recent years. “It’s been hard work by many a committee member and a lot of the girls to get us into this position,” he said.